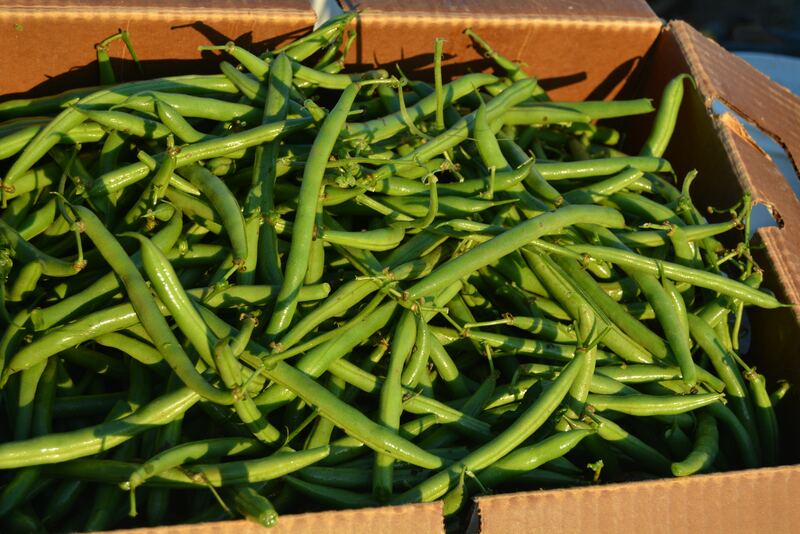 Fall is for organic green beans! 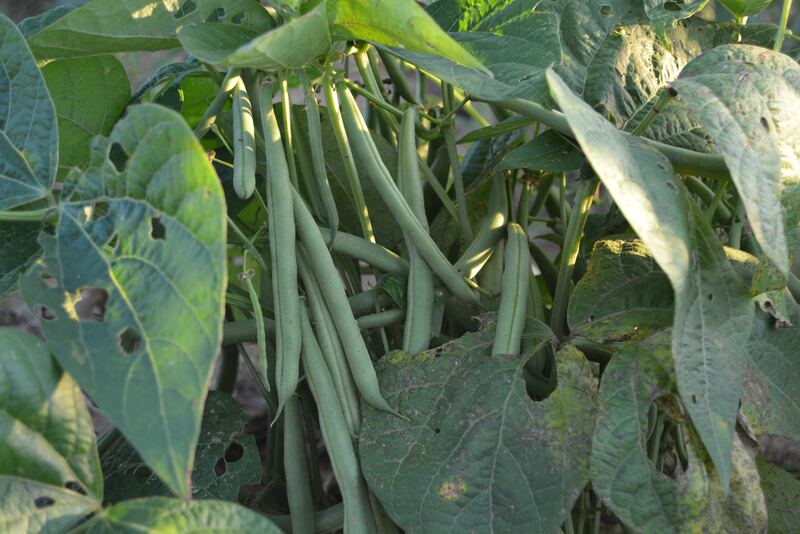 As the nights cool down, the days shorten and humidity starts to leave us, the green beans on the farm seem to explode. September and October bring some of the best beans of the season, flavorful, crisp, plump and dark green. “SNAP, SNAP” is the sound of the fresh green beans. 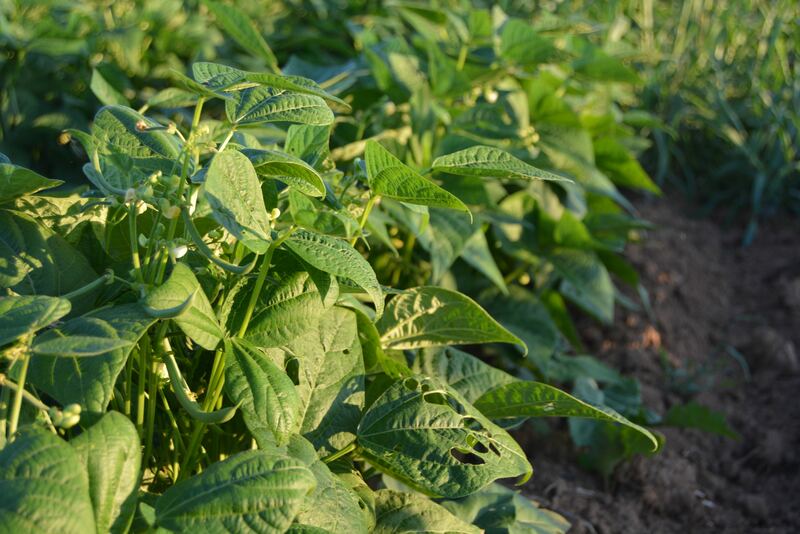 With little insect pressure and moisture in the ground, the beans will take off in size and double every 5-7 days. 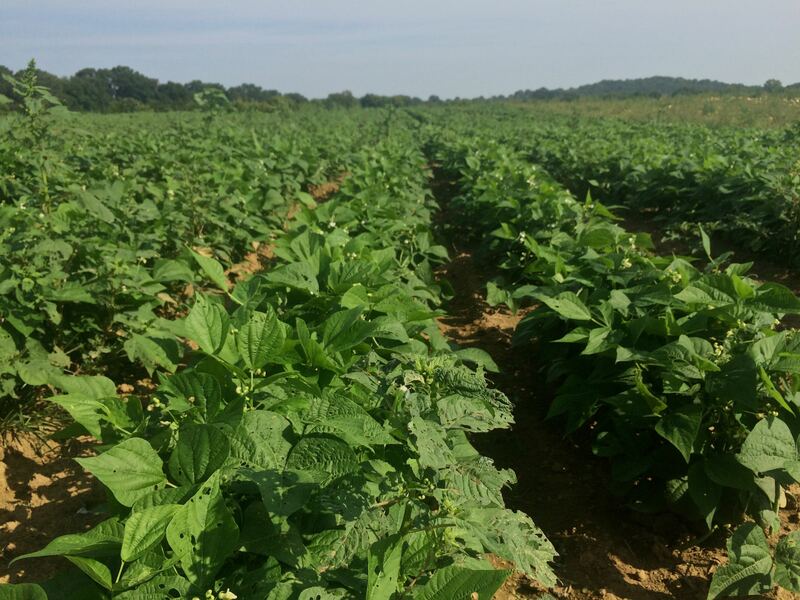 Normally, we harvest the beans three times a week and are included in our CSA shares as well as farmers market’s produce assortment. 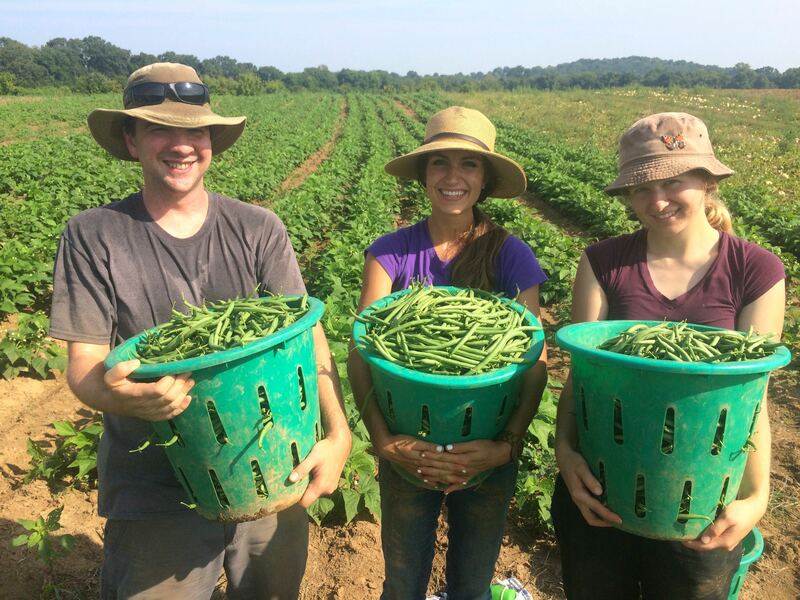 If your looking for purchasing organic green beans, check out our farmers markets page and pay us a visit in September and October. This entry was posted in Uncategorized and tagged csa, fall crop, farmers markets, green beans, organic, organic vegetable on September 18, 2015 .